Progressive angina (FS, frog) is one of the clinical forms of unstable angina. In addition to this, this group includes the first occurrence of angina, variant angina (or Printsmeta) and early postinfarction angina pectoris. This division (classification) was developed by Brownwald in the late 80's. In angina pectoris, as in myocardial infarction, coronary blood supply is disturbed; only in the case of a thoracic toad there is no necrosis of the heart muscle. In the diagnosis of patients with suspected progressive angina, electrocardiography is the first thing to do. Further, if necessary, ultrasound of the heart, radiography, and others can be prescribed. 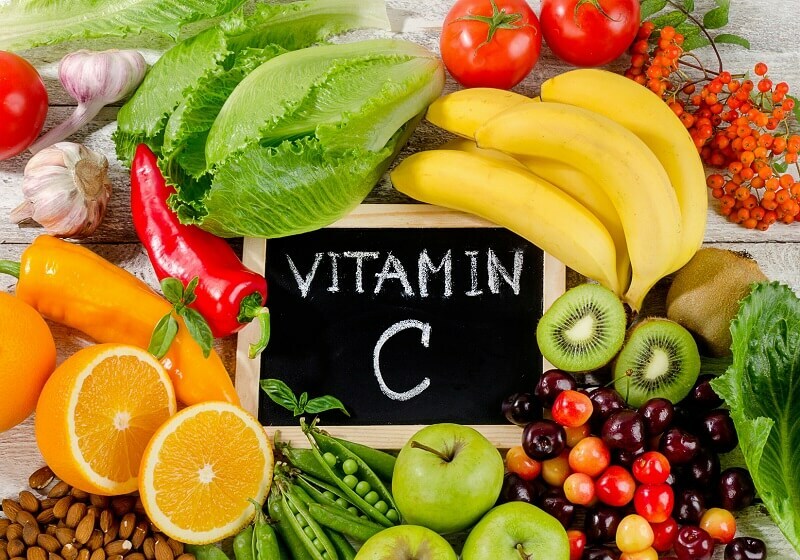 Much depends on the history of the disease and family predisposition to coronary heart disease.After the diagnosis is prescribed, treatment is prescribed, without which serious complications may occur. Unstable angina refers to a range of clinical manifestations commonly referred to as acute coronary syndrome (OCD), which also includes myocardial infarction with the ST segment elevation (STEMI) and without the rise of the indicated segment (NSTEMI English). An unstable angina is considered as an OCD, as it develops myocardial ischemia during its development. But because there is no myocardial necrosis (i.e., cardiac necrosis biomarkers - such as creatine kinase, troponin, myoglobin - are not secreted into the bloodstream), they say just about angina pectoris or progressive angina. Also, this code refers to intermediate coronary syndrome and preinfarction syndrome. Despite the fact that progressive angina is a separate form of unstable angina (according to Braunwald), yet it has not been assigned a code in ICD-10. 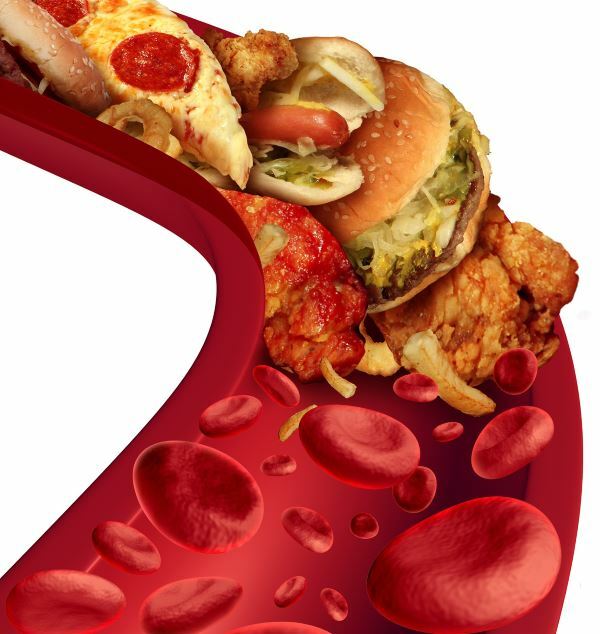 IA FC - the external influence factor is determined, which contributes to the development of the coronary heart disease. Essentially, it is a secondary progressive angina. IB FC - it is impossible to determine the exact cause of IHD, so in this case speak of primary progressive angina. IC FC - is a consequence of myocardial infarction, after which occurs for two weeks. Defined as postinfarction angina pectoris. The mismatch of the body's demand and the possibilities of the heart muscle. 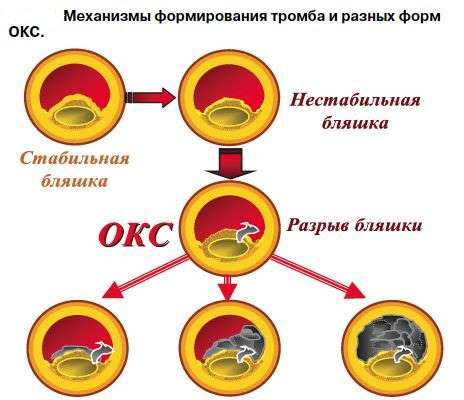 Destruction or rupture of atherosclerotic plaque. Vasoconstriction, that is, spasm of blood vessels, blood supplying myocardium. Myocardial ischaemia with unstable angina, like any tissue ischemia, is the result of excessive intake or lack of oxygen supply, glucose, and free fatty acids. Tachyarrhythmia (eg, atrial fibrillation or atrial fibrillation). Reducing the supply of oxygen can be caused by various. reasons. In particular, such a violation often occurs on the background of anemia, hypoxia, polycythemia, hypotension. The above reasons should be investigated, because some of them are reversible. 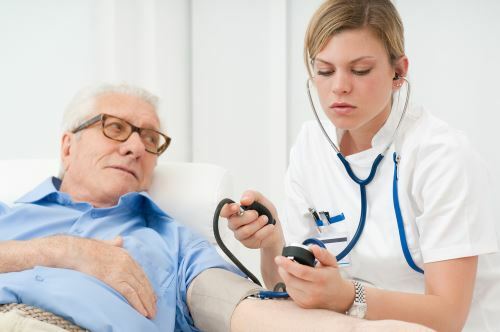 For example, anemia due to chronic gastrointestinal bleeding is common in elderly patients. In such cases, it can coexist in an occult form with ischemic heart disease. Nevertheless, treatment with drugs from the group of anticoagulants and antiagregants can not only be ineffective, but even harmful. It is important to know that the avoidance or treatment of the underlying disease causing progressive angina is of paramount importance. 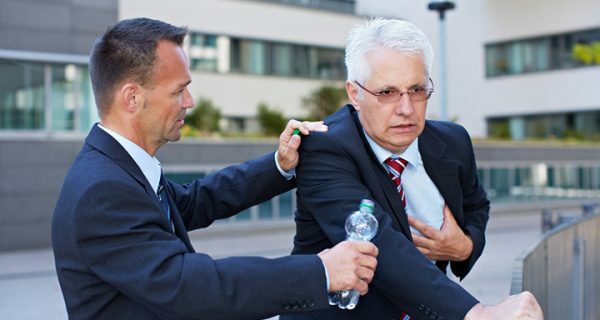 Excessive myocardial loading due to increased stress (increased heart rate and systolic blood pressure) often leads to stable angina and possibly in one third of all cases contributes to the progression of angina pectoris. The deposition of lipid macrophages and smooth muscle cells, the so-called foam cells, occurs inside the atherosclerotic plaques. Oxidative low density lipoprotein cholesterol (LDL-X) in foam cells is cytotoxic, procoagulant, and chemotactic, that is, it acts on the vascular wall destructively. 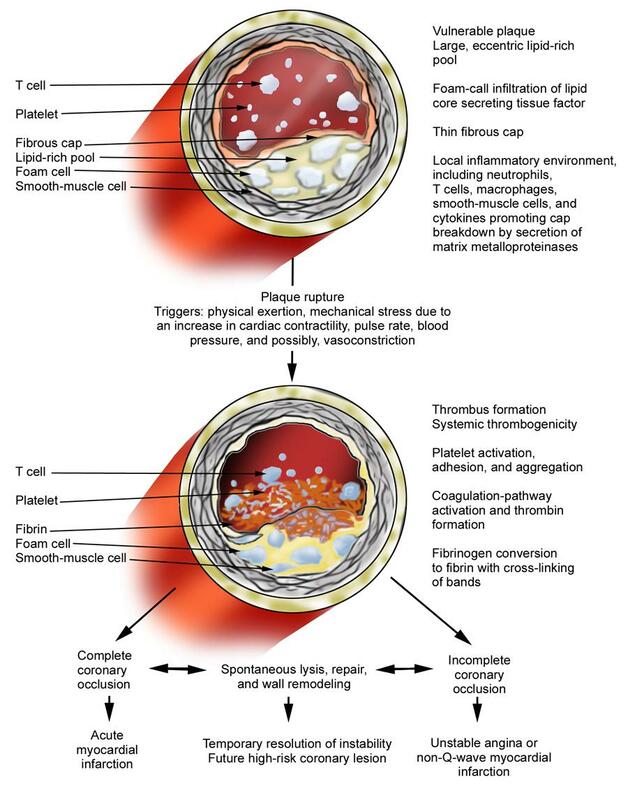 As the atherosclerotic plaque grows, the production of macrophageal proteases and neutrophilic elastase in the plaque can cause thinning of the fibro-muscular cap, which covers the lipid core. Strengthening the plate instability, combined with changes in the intensity of blood flow and the voltage of the circumferential wall, results in the formation of cracks or rupture of the plaque, especially in the place where the lid and vessel wall is connected. In unstable angina pectoris, symptoms may occur in a state of rest. They also often become more frequent, severe or prolonged in comparison with the usual picture of stable angina pectoris. Thus, the main distinguishing feature of progressive angina is the lack of a reaction to rest or reception of nitroglycerin. Chest pain or pressure sensation. Pain or feeling of pressure in the back, neck, jaw, abdomen, shoulders or hands (most often in the left one). Odd (most often on a background of physical activity or after plentiful food). Tachycardia (palpitations) or bradycardia (weakened palpitation). In the latter variant, systolic arterial pressure may be determined to be less than 100 mm Hg. Art., which indicates an obvious hypotension. Sometimes jugular venous pressure also increases, there is dyskinesia of the vertices of the heart, reverse splitting of S2, the presence of S3 or S4. In some cases, new or deteriorating apical-systolic noise or wheezing is detected. In some patients, the occlusive disease of the peripheral arteries is further determined. In particular, the carotid artery, supraclavicular or femoral arteries can be involved in the pathological process, as a result of which there is a decrease in peripheral impulses or arterial pressure. ECG in 12 standard leads. Serial studies of cardiac biomarkers (e.g., MB (KK-MB) creatin kinase isoenzymes, troponin I or T). 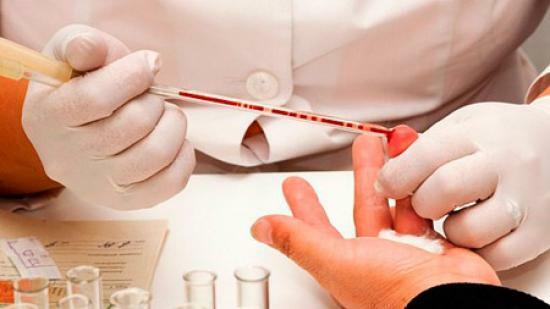 General blood test (OAA) with hemoglobin level determination. Biochemical analysis (including magnesium and potassium). Testing the patient in a stable condition. Reducing the need for oxygen in the myocardium. Improvement of supply of oxygen to the heart muscle. Assessing the risk of progression of the disease to myocardial infarction or the risk of complications associated with treatment. Patients with unstable progressive angina require hospitalization, which will allow them to adhere to bed rest with continuous telemetry monitoring. Intravenous access is made and a way to receive additional oxygen is provided, which is especially important in the presence of signs of desaturization. 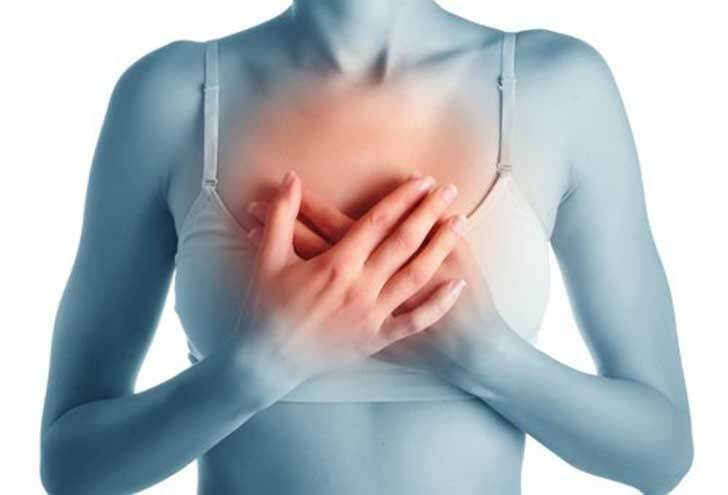 The course of unstable progressive angina is very variable and may be potentially dangerous to the patient's life, therefore, in a critical situation, the physician will give advice for treatment using invasive (surgical) therapy or conservative (medical) management strategy. Antiagregants (for example, aspirin, clopidogrel), which prevent platelet cuffs and, thus, do not allow thrombosis to develop. Cardiovascular antiplatelet agents (eg, tirofiban, eptifibatide and abciximab), which improve blood circulation in the coronary arteries. Beta-blockers (for example, atenolol, metoprolol, esmolol, nadolol, and propranolol), which normalize the heart rhythm. Anticoagulants (for example, heparin or low molecular weight heparins such as enoxaparin, dalteparin and tinzaparin), dilute blood that eliminates already formed blood clots in vessels. 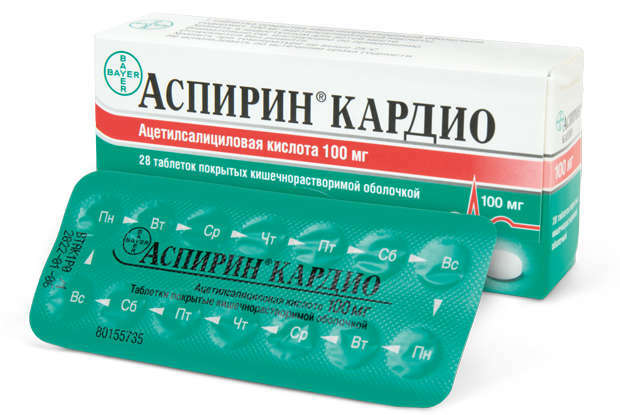 Thrombin inhibitors (for example, bivalirudin, lepirudin, desirudin and argatroban), slowing the formation of thrombotic clots. Nitrates (eg, nitroglycerin IV), improving the supply of oxygen to the heart muscle. Blockers of calcium channels (diltiazem, verapamil or nifedipine), which are also antiarrhythmic drugs. Angiotensin converting enzyme (ACE inhibitors) (eg captopril, lysinopril, enalapril, and ramipril), which help to normalize cardiac activity. Whichever method of exposure is not given preference, patients after surgical treatment should continue to be observed by their district physician so that it is possible to spot the precursors to the exacerbation of the disease in a timely manner. Patients with a new deviation of the ST segment (greater than 1 mm) are at a 11% risk of death or myocardial infarction during the first year after the onset of an attack. With isolated inversion of the tooth T, the risk is 6.8%. The rates of 30-day myocardial infarction and mortality are currently about 8.5% and 3.5%, respectively, despite the increase in the severity of the course of the disease in patients of different ages. Presence (in the past or at the time of illness) of a bad fraction of left ventricular ejection. Recurrent angina, despite intensive anti-ischemic therapy. New or worsening of already existing mitral regurgitation. These factors are not always evaluated during a physical examination, but nevertheless they should be taken into account when determining the range of medical care. Other predictors of adverse long-term outcomes in progressive angina include the underlying systolic dysfunction of the left ventricle and more common cardiomyopathy. Some studies show that the thickness of epicardial adipose tissue (EHT) can also be used to predict serious adverse cardiac events. In a study of 200 patients who were hospitalized with stable angina, unstable angina or acute myocardial infarction who had coronary angiography, in patients with a baseline ECG of over 7 mm, significant revascularization, nonfatal myocardial infarction and a low risk of cardiovascular death were detected. Progressive angina can occur either because of a clearly defined cause, or without it. 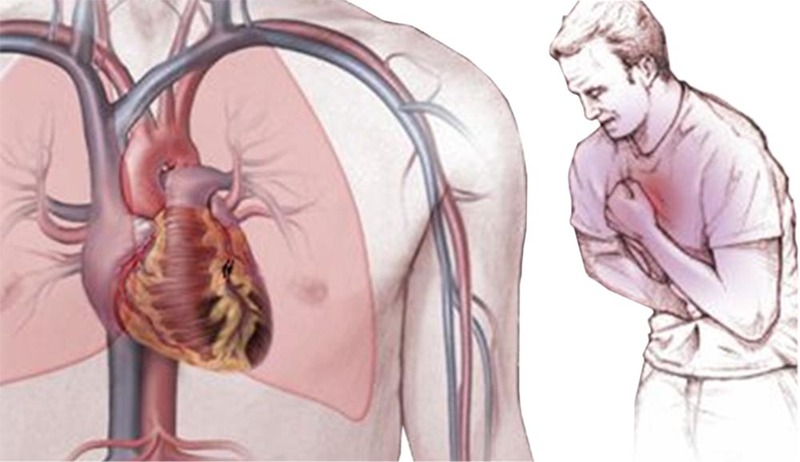 It is a precursor to myocardial infarction and often its complication becomes. Diagnosed by symptoms (prolonged pain, even in a calm condition) and by means of instrumental research methods. For treatment, drugs from different pharmacological groups are used, depending on the indications. In the prognostic conclusion an important role is played by the dynamics of the disease and its response to the use of medicines. 2. 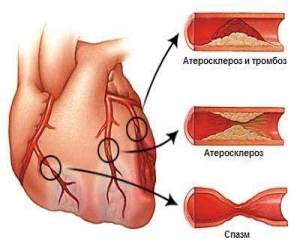 Unstable Angina (англ.) – статья Уолтера Тана на портале eMedicine (https://emedicine.medscape.com/article/159383-overview) от Дек. 26, 2017. 3. Lee HJ, Berman GM, Bassett J. Atypical progressive angina pectoris caused by a congenital coronary-pulmonary shunt and coronary atherosclerosis. Angiology. 1977 Jan;28(1):15-8. When there is a pain behind the sternum, many immediately think about angina pectoris and it is not justified. This disease occurs more often after 50 years, but may develop even younger ones. 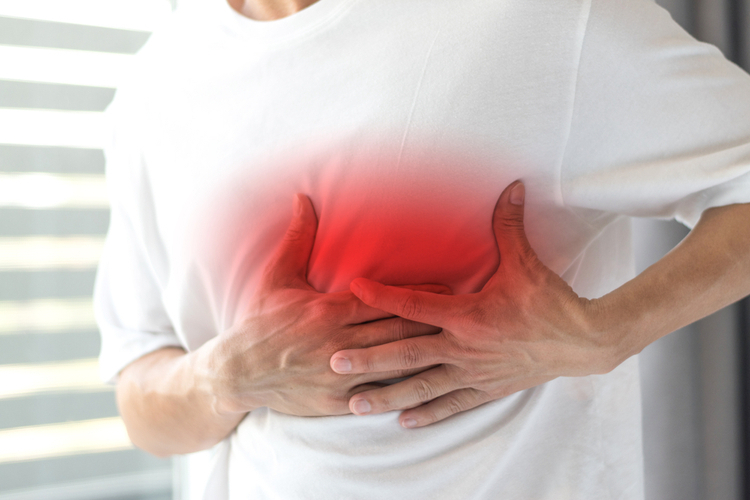 The greatest risk is associated with angina pectoris, which is rather difficult and can have an unfavorable prognosis.